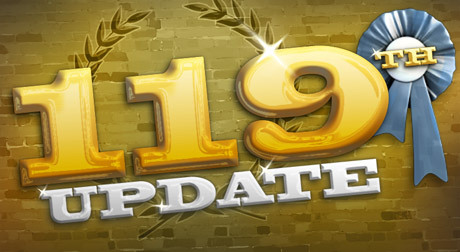 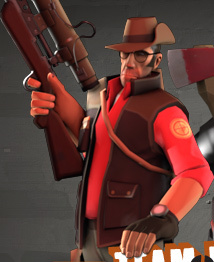 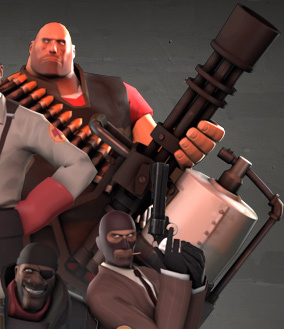 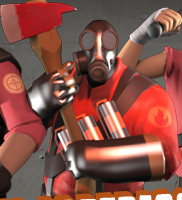 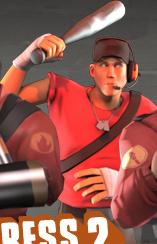 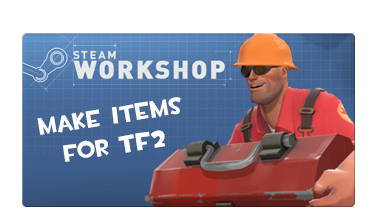 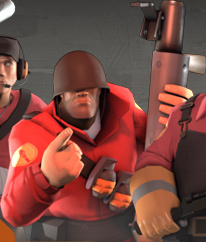 Today marks the 119th (or so) update to Team Fortress 2. 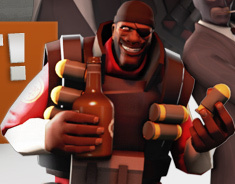 We think that calls for a celebration. 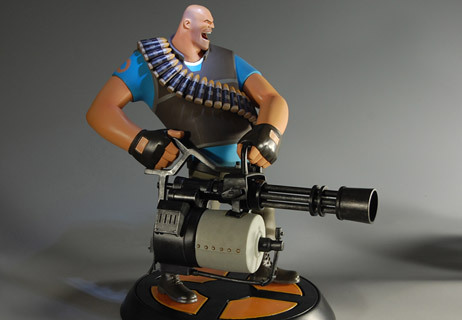 To coincide with today's update, we are pleased to announce that our friends at The IP Factory will be releasing a limited edition collector's statue of the Heavy, which is the first in their 12 inch Team Fortress 2 line of collectible statues. 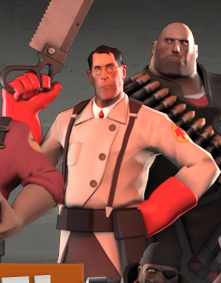 The Heavy will come in both BLU and RED team versions and numbers are strictly limited. 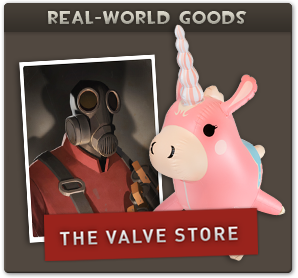 The IP Factory will begin accepting Heavy statue pre-orders on Monday 3rd May 9.00am. 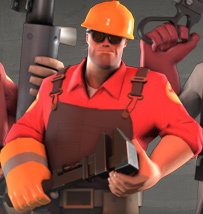 To grab a sneak peak of the Heavy statue in all of his glory visit their website at www.gamingheads.com.